I hope all of you all are having a great holiday season!! Chirstmas is in the air and I can feel the cheer all over. My birthday was well over a month ago so this post is super late but I wanted to share what I got because everything is just so fabulous. YESSSS!!! Bask in it, they're fabulous and I love them. I stalked Solestruck.com for these babies just waiting for them to come back in stock. They're called Hellraiser by Unif Clothing and they're so me!! I can't wait to wear them out and do damage. Pink is obviously theme here lol. Another sick pair of shoes from Solestruck. 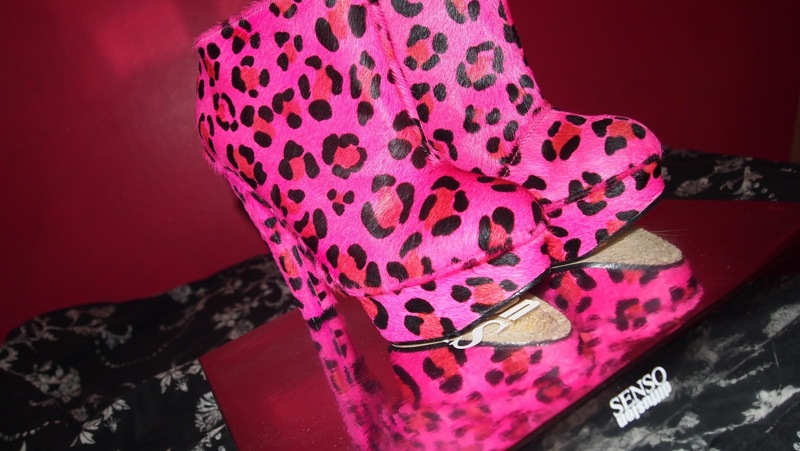 These bad gals are by Senso called Wilma. Theyre firece and are so comfortable. 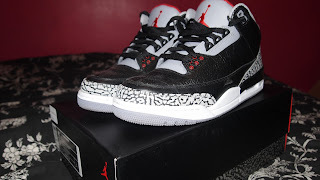 Ive been waiting on the Jordan 3's to come out for over a year so the chill girl in me had to wake up early just to grab a pair on Black Friday. Did any of you join in on the all the madness of black friday?? Tell me about. ﻿These picture do this bag no justice. It is so big and beautiful. 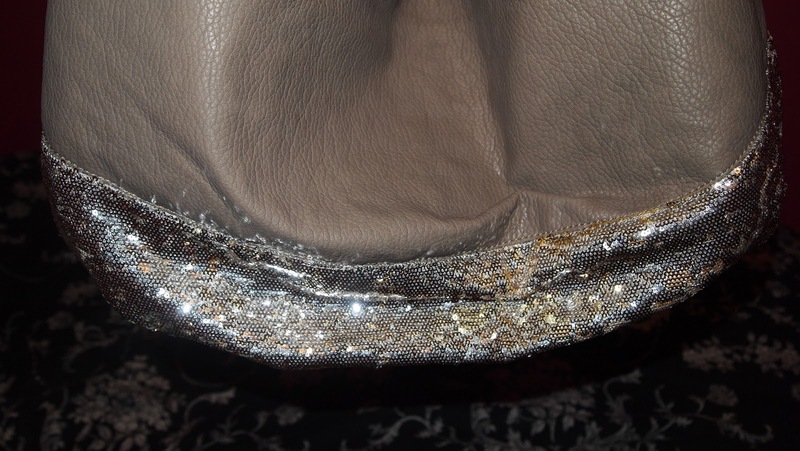 The sequin just grabs the eye and makes you feel glam!! 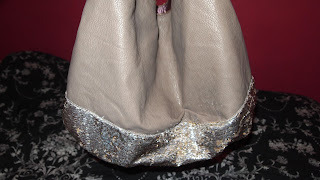 I picked it up at Steve Madden and let me just say its such a great bag. Its big enough to use for travel, maybe going away for the weekend and its perfect for the girl who packs her entire life into her bag. I really appreicate everything I got and I'm really happy. I just want to wish everyone a happy holiday, stay safe, give, give, give, and most importantly love!! 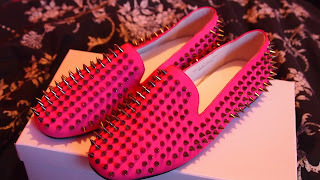 The pink spiked loafers are TO DIE FOR!!!!! OMG I'm seriously getting so jealous looking at these pics! I'm seriously in LOVE with both pink shoes :) Off to sole struck I go! I'm so jellyboots of these shoes!! 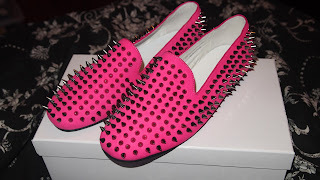 Those spiked loafars are AMAZE! I really liked the sneakers! Oh my! Those loafers and those JORDANS, have me going right now. I need them in my life. amazing blog!!! !i'm following you! !if you like mine,do the same!! 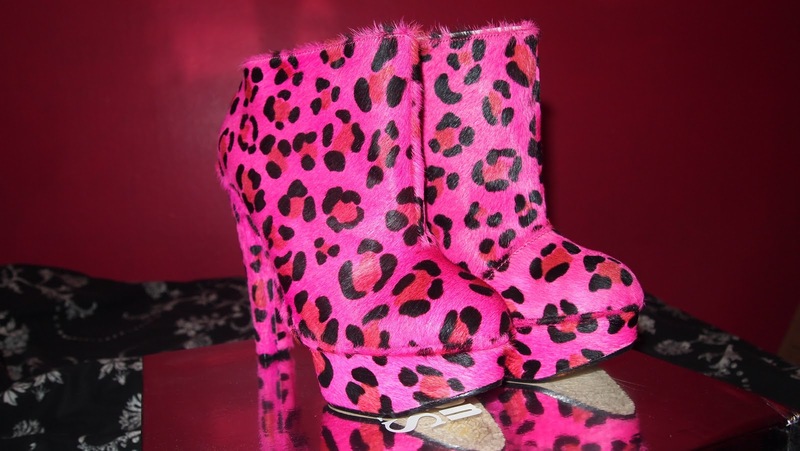 OMG Those pink leopards I want. 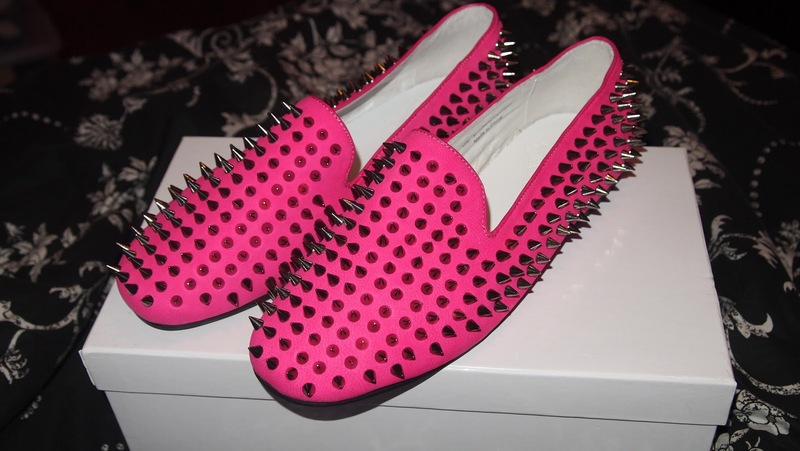 Never seen those before, but loving them as well as the spiked loafers. 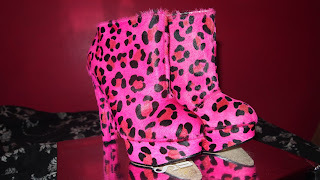 I have had my eye out on leopard ones. I'm just trying to avoid spending an arm and leg lol. Oh my, I didn't know Hellraiser comes in pink. I wanted the black one's. Omg I almsot died, love your shoes! I am really tickled pink (<~~lame)! I always laugh at myself because I own entirely too many pairs of pink shoes! I can never get enough. 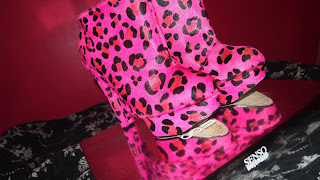 Now I found my pink shoe fanatic twin, yayyy! LOL! Those booties are EVERYTHING! You have a new follower bombshell!